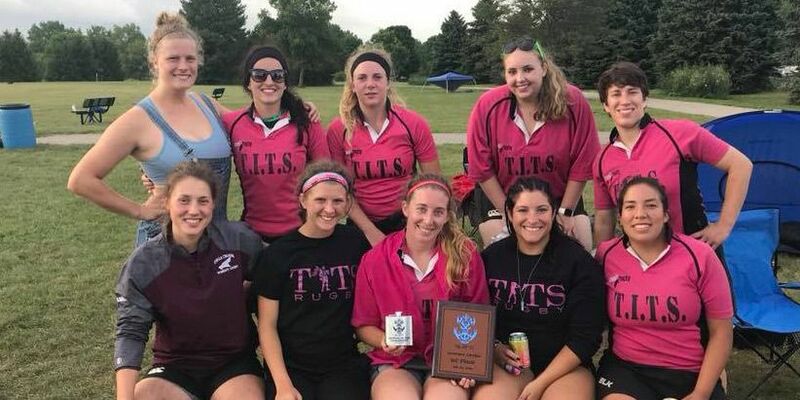 The Wisconsin 2019 Rugby 7s calendar lists the rugby events relevant to those living in and interested in rugby in Wisconsin. 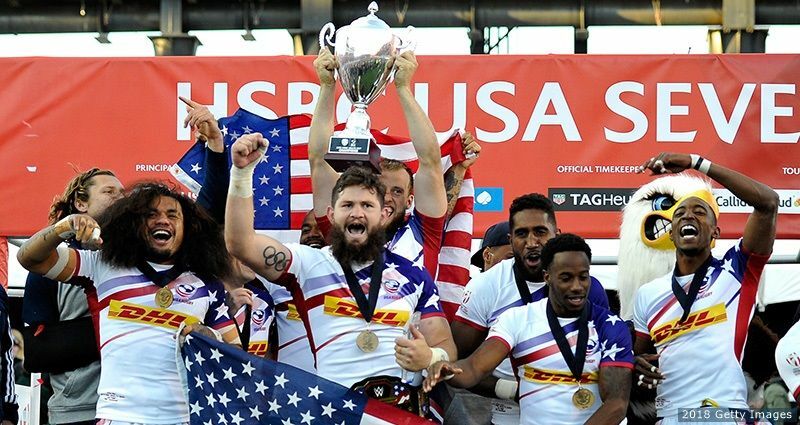 This includes the traditional summer tournaments as well as collegiate and high school series, rugby tens, and tag rugby. When available, the list also includes relevant contact information for each event or series. 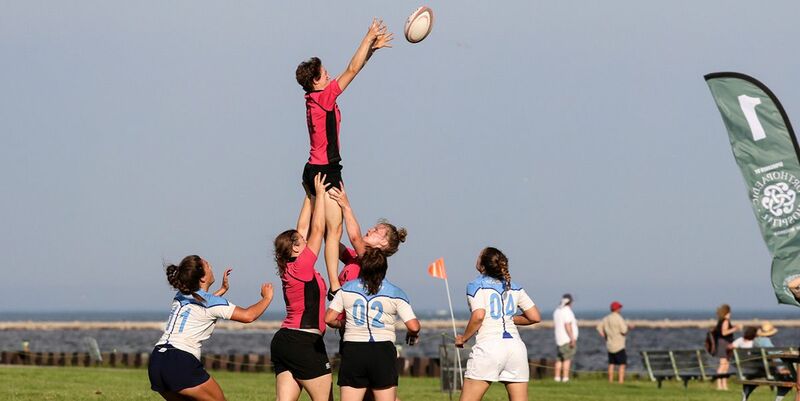 In the championship match of the Men’s Social (AM) bracket, Sepi’s 7 defeated Milwaukee RFC in a close 21-12 contest.